Luke McMorris, a 17 year old electrical mechanical engineering student from Hartlepool College of Further Education joined our team for a one week student placement during half term. Omega’s relationship with Hartlepool College of Further Education is a fairly new one but nevertheless is progressing fast. During a visit to the college in December we were able to have a tour of their excellent facilities. Since then there have been various meetings with members of staff from the college, including the Business Development Manager Graham Plant, in order to develop our relationship further and have lead to the recent student placement with Luke McMorris. 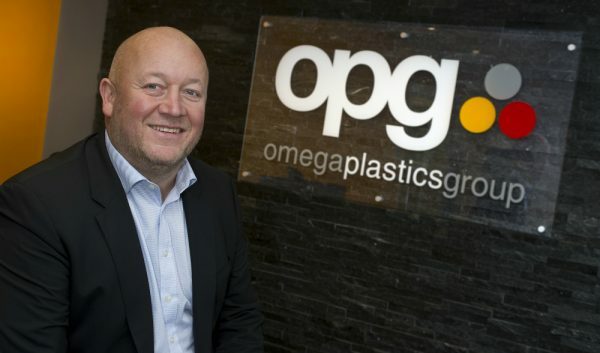 Luke joined us on the 16th February through to the 20th February during which he was able to gain an insight into all sides of our organisation here at Omega Plastics. Luke’s week started off with an introduction to our company; our departments, products and services. He then spent the remainder of his week gaining hands on experience in all areas of our organisation including logistics, design and tooling, moulding and assembly. Working alongside two of our toolmakers, Luke was able to perform CAD work and oversee the whole tooling process from design through to fitting. 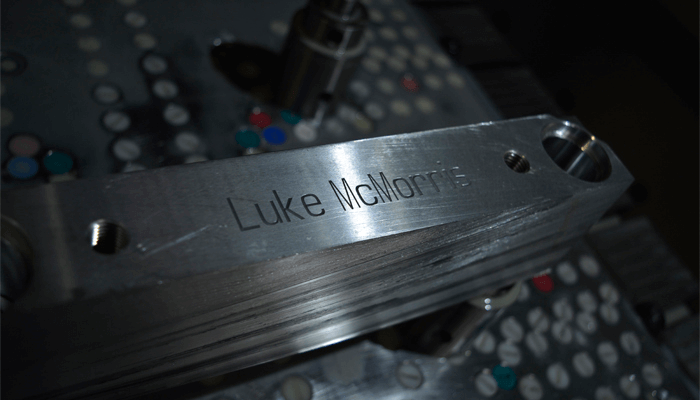 Additionally Luke was able to have an input on a customer’s tool trial and on his final day made his own custom made CAD drawing which allowed him to then engrave his name onto an aluminium riser using a 3-axis CNC machine. Luke, additionally, was able to work with our moulding team where he set up tools in the 500T press and learnt about the moulding process and product inspection with our Operations Manager Rob Gray. 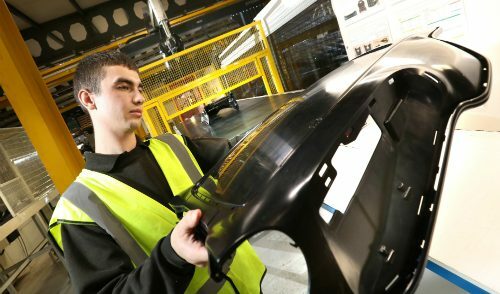 Moving forward Omega Plastics are hoping to further develop the relationship with Hartlepool College of Further Education through additional student placements and potential apprenticeships. 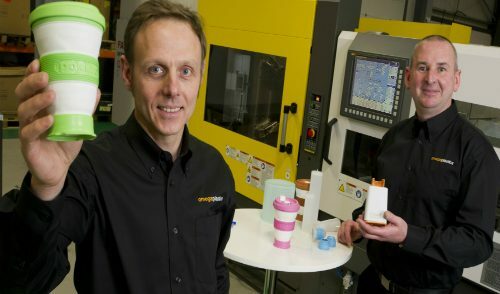 As you may know through reading previous news stories, we here at Omega Plastics are big believers in educating future generations and have various plans in the coming months involving education. Read more about our involvement with education.